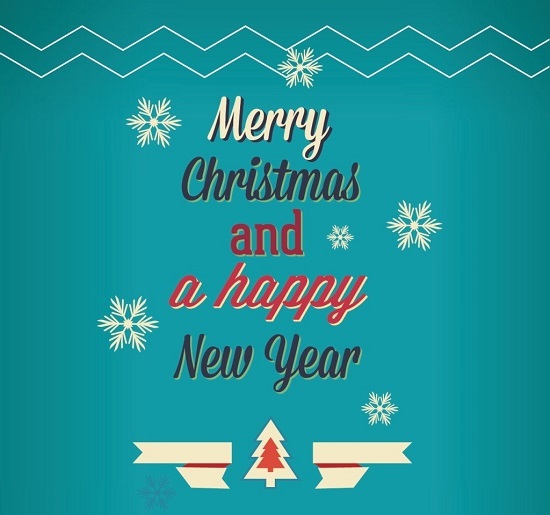 From all our families to yours, Merry Christmas Treasure Valley and a safe and happy New Year! The fuel you fill up with doesn’t work alone. It has a filter that works alongside it to ensure the fuel is free of any damaging particles before it gets to the engine. 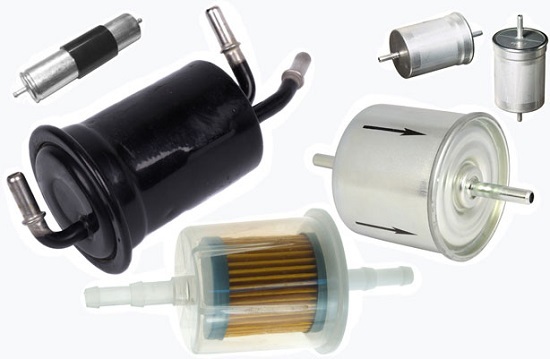 Located along the fuel line or underneath the fuel tank, this filter is an imperative part of keeping the engine protected. Because of this, some mechanics recommend replacing it every year. Others recommend switching it out more frequently due to driving conditions. To find out what is right for your car, you guessed it, check your owners manual. 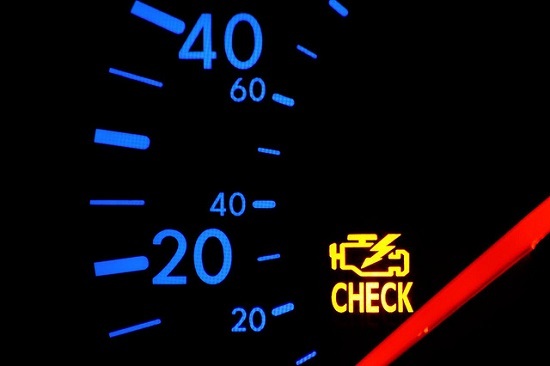 We Diagnose Check Engine Lights FREE of Charge! Is your check engine light on? Let Einstein’s diagnose it FREE of charge! (Dealer’s often charge $50+ for this service!) We’ll identify the problem and can even give you a printout of our findings. If your vehicle needs repairs we can also recommend a quality local mechanic to perform the work. The Children’s Winterland Festival is a FREE community event that is designed to get everyone into the Christmas spirit and collect food for the Meridian Food Bank. Bring your kids to Meridian City Hall (33 E. Broadway Ave) on Saturday, December 5th from 10am-3pm to enjoy a variety of Christmas themed games and activities including pictures with Santa, cookie decorating, ornament making, trolley rides, a coloring contest, Christmas card making, letters to Santa, story time, and much more! Participation is FREE with a food donation of any size for the Meridian Food Bank.